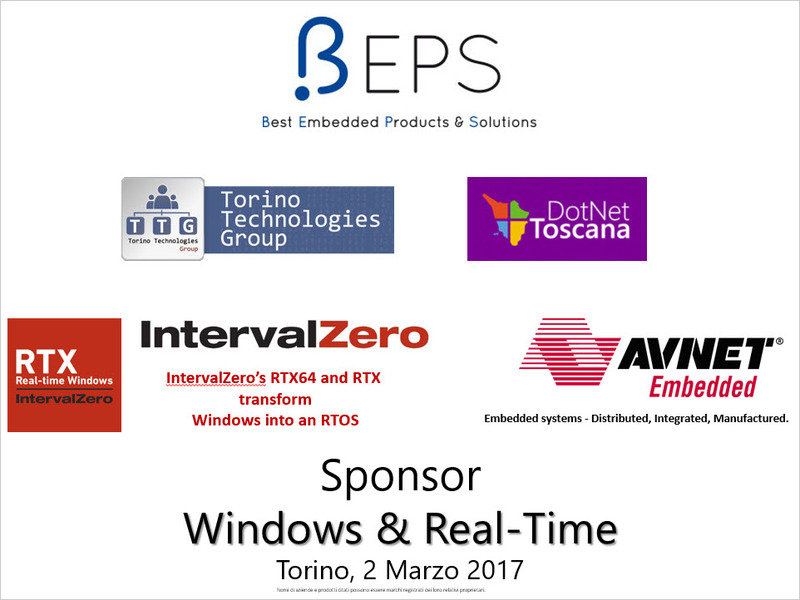 Ideato da BEPS Engineering ed IntervalZero con la collaborazione di AVNET Embedded e le community DotNetToscana e TTG, questo workshop presenta le ultime novità offerte da Microsoft e da IntervalZero nell’ambito delle soluzioni Real-Time, Embedded ed IoT. 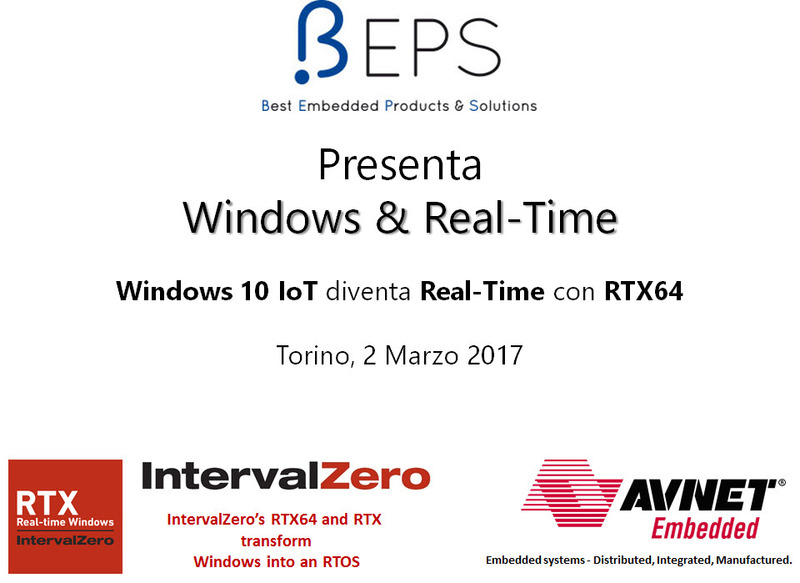 Marco e Gianni presentano la versione Windows 10 IoT in tutte le sue sfaccettature: dalla versione Core a quella Enterprise, discendente diretta delle versioni Windows 8.1 Industry. Questa sessione ha lo scopo, inoltre, di illustrare i principali servizi Azure dedicati al mondo IoT, in particolare si fornirà una breve overview di Azure IoT Suite. 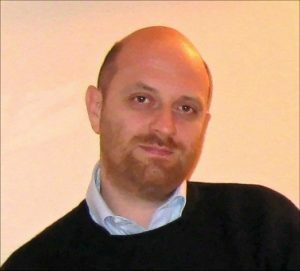 Marco Dal Pino has been working in the IT for more than 20 years, he is a Freelance Consultant working on .NET platform. He develops Mobile and Embedded Application for retail and enterprise Sector. He is also involved in developing Windows Phone and Windows 10 application for 3rd party company. 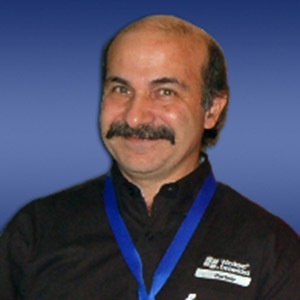 He is a Trainer and a Speaker in the main technical conference. He is part of the staff of DotNetToscana a community focused on Microsoft technologies. Since 2013 he has been a Nokia Developer Champion for Windows Phone. Since the end of 2013 Intel has recognized him as Green Belt in the program Intel Developer Zone for the activity of developer support and evangelization about Perceptual and Realsense technology. 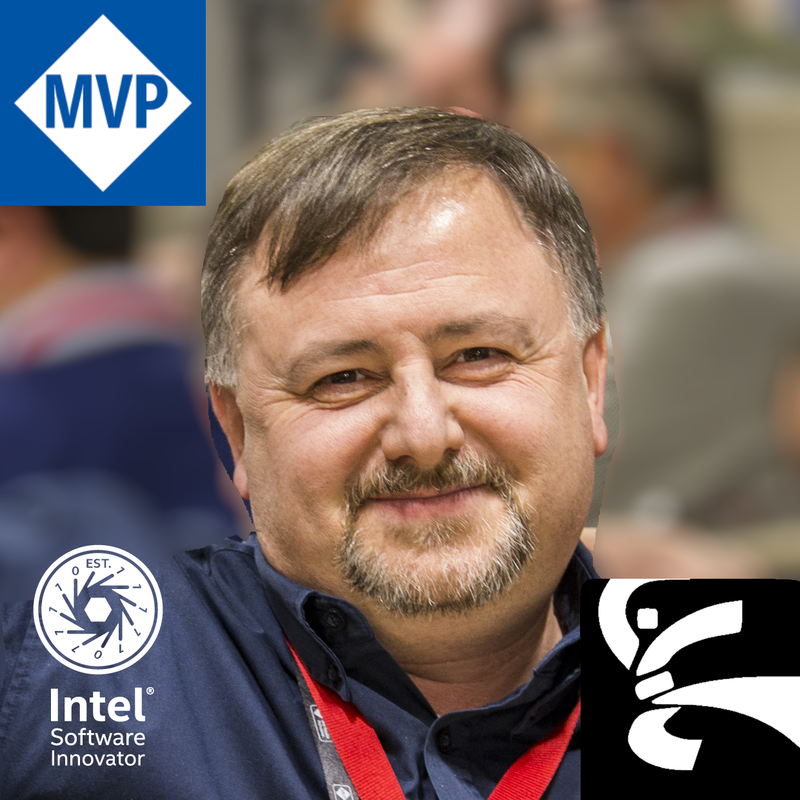 Since May 2014 he has been an Intel Software Innovator for Realsense and IoT technologies. 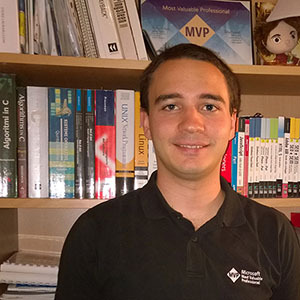 In 2015 Intel has recognized him the title of Intel Black Belt Software Developer.